Purchasing a lace wig is an investment. As purchasing a home or a vehicle of a large amount, it is recommended and sometimes required to have insurance prior to its use. A 180 day lace wig insurance policy will protect you from level 1-3 repair. 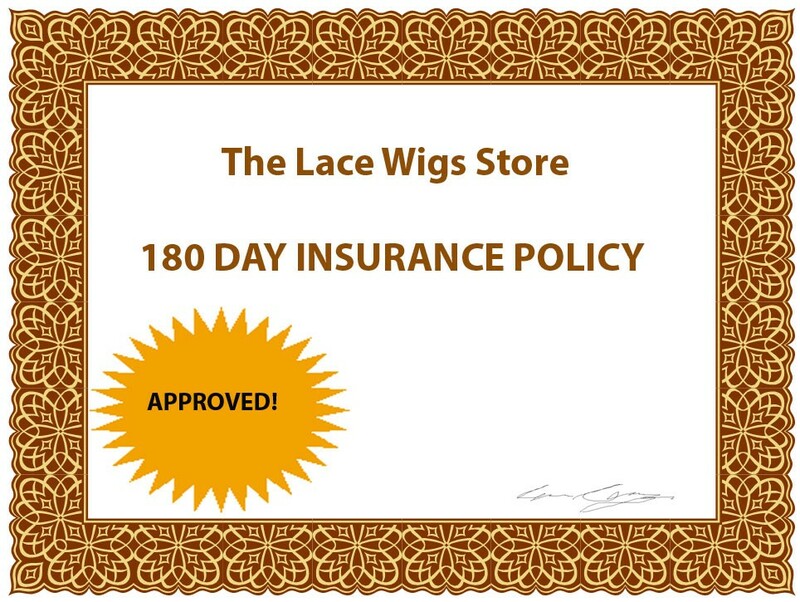 This policy covers a level 1-3 wig repair. A level 1-3 wig repair covers all tangles and shedding either by defect or through normal wear and tear. If and once the incident occurs you may request a return authorization to have the wig repaired and returned within a reasonable time. 2 FREE moisture rejuvenation for one lace wig, once everything 3 months (FREE return shipping). Only 2 repairs through the course of the policy.  If the wig cannot be repaired within the reasonable time frame you will be provided with a replacement wig free of charge.